Welcome to Forrest Green Farm we are a family run working farm. We make a living producing beef, chicken, pork, vegetables and also specialize in herbal products and education. During the growing season we offer a huge variety of culinary & medicinal herbs, vegetable and flower plant starts. Our store, retail space and gardens are open Thursday to Sunday 9am-5pm. We also host private groups, see information below. We require a minimum of 10 participants to hold a private booked workshop on Monday, Tuesdays or Wednesdays. Gather 10 or more of your friends for a relaxing time at the farm. Please contact Krista (540-967-1165 or forrestgreenfarm@rahmweb.com) for setting up a time to reserve your group. For garden clubs and Master Gardener programs we recommend 3 hours to fully see the farm and get time for the workshop that you book. Please note that some workshops may take more time and will be noted in the workshop listing. MONDAY, TUESDAY and WEDNESDAY are the only days that we can book these private hands-on workshops that are listed below. The farm has open hours every Thursday, Friday, Saturday and Sunday from 9:00 am to 5:00 pm. 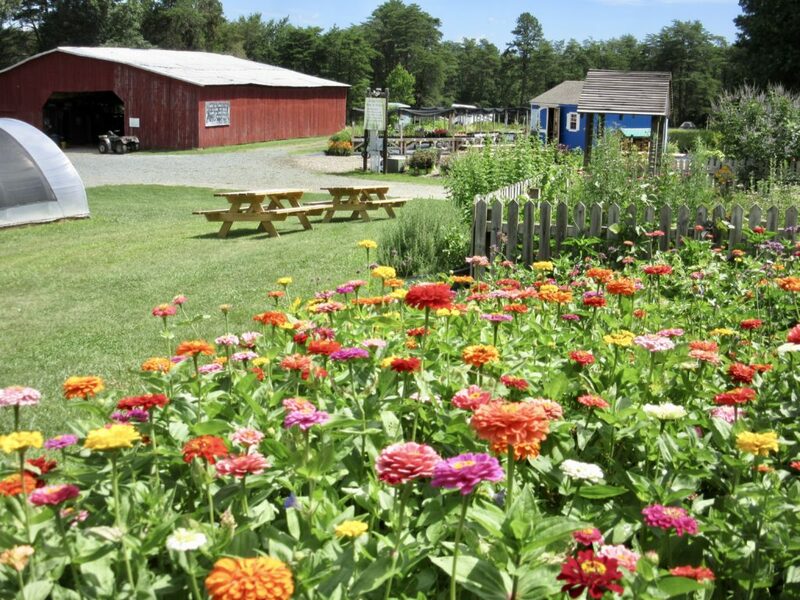 Your group is welcome to come visit the farm and self-tour the gardens at Forrest Green Farm. We do ask that you do let us know in advance if a large group is coming to the farm so that we can be available to assist you with parking, directions etc. On Monday, Tuesday, Wednesday, Thursday and Fridays your group is welcome to use our pavilion and picnic tables for bringing your own lunches even if you do not want to book a private workshop. Many groups pack their own lunches or coordinate a potluck event. 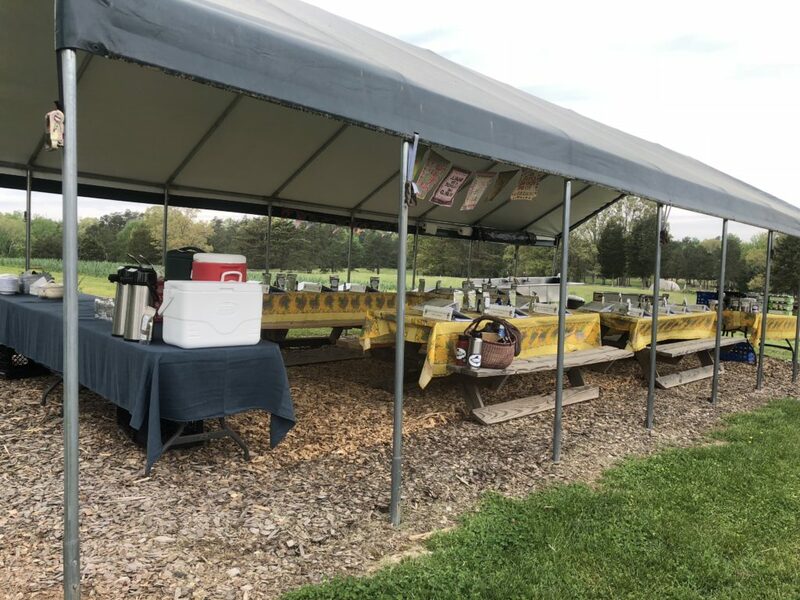 We will be happy to supply your group with herbal teas, water, and tablecloths on the picnic tables. We also include cups for the beverages, but ask that you supply your own silverware and plates if you choose to bring your own meals. We do have a place for you to discard your trash and a sink to wash things as needed. There is a $30 fee for the pavilion rental that includes the herbal drinks. 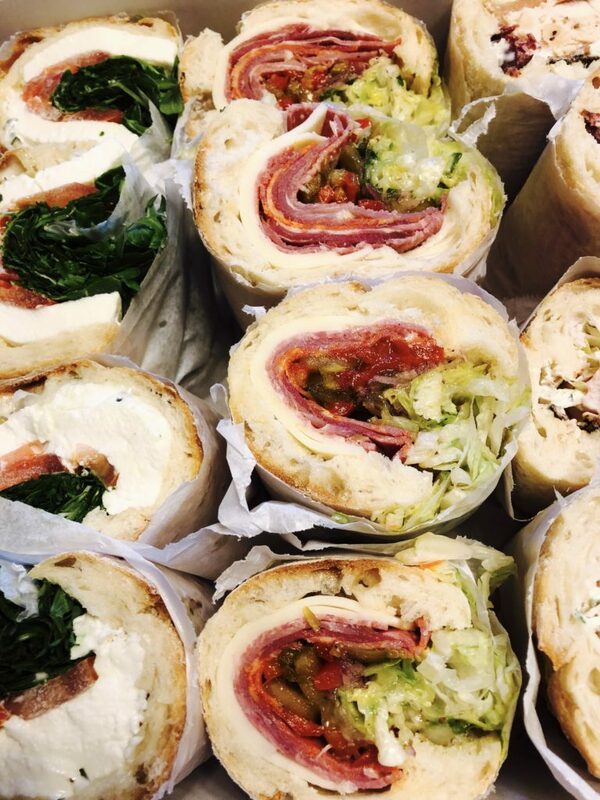 If you are interested in a catered event, scroll down to see our food/catering options. Forrest Green Farm has their own classes booked every weekend (Saturday and Sundays), so there is no use of the pavilion available on the weekends. However, groups are still welcome to meet at the farm and walk the gardens on those days. 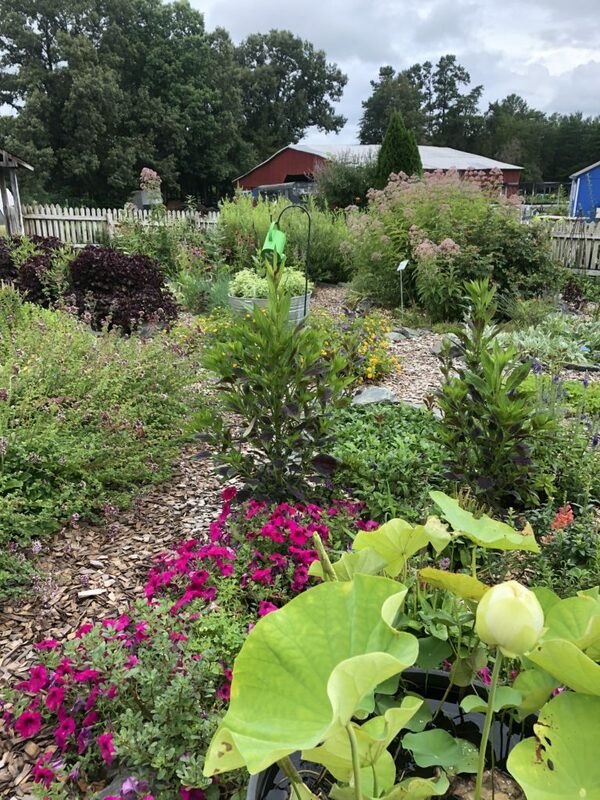 We will have our farm store and plant nursery open after your group visits as long as we know in advance of your groups visit or if it is during our regular store hours (regular hours Thursday thru Sunday 9-5). Please call or email (forrestgreenfarm@rahmweb.com) Krista for more information or to coordinate a date for your group. If you are interested in a luncheon for your group see food options at the end of workshop listings. 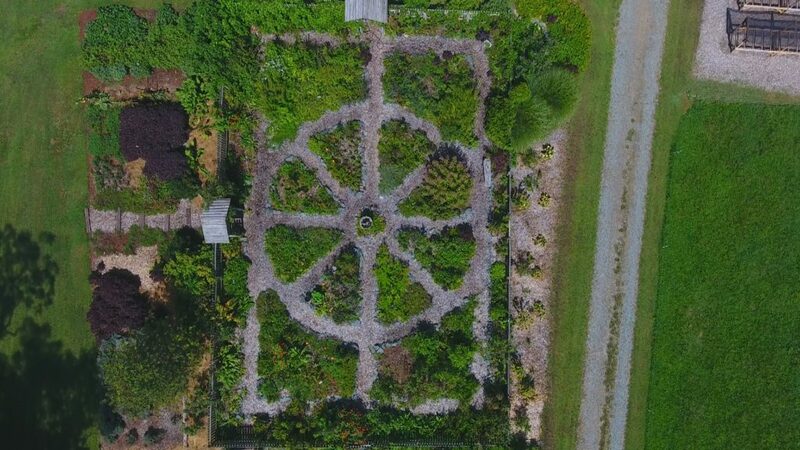 Includes a walk through all the different herb and vegetable gardens at the farm. This is best for groups with members that are comfortable in the sun and heat that we may encounter in the summer. Of course, these walks always lead into a multitude of questions about plants growing and uses. We can go in whatever direction that your group leads with their personal interests with this type of setting. 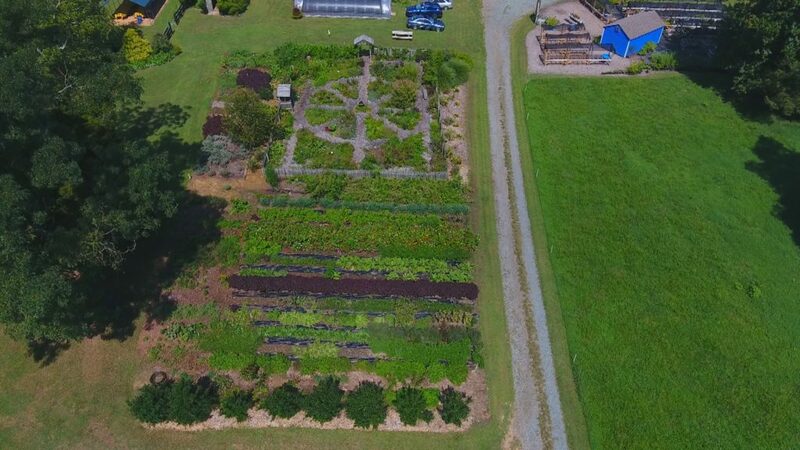 Some possible topics are medicinal herbs & culinary herbs growing, uses, harvesting, preserving, vegetable gardening and best varieties for our area, growing methods, and ways to use and preserve harvests, permaculture techniques, larger scale production techniques, companion planting and beneficial insect usage at the farm. Length and time of walk can be determined by the preference of your group. Cost $5 per person and Krista will be your tour guide. Vinegar extracts the vitamins and minerals from plants as well as the essential oils and flavors. The acidic nature of vinegar releases the iron and calcium and makes it easy for our bodies to take them into our cells. Herb vinegars are also tasty treats to have on hand for everyday cooking and they can make delightful gifts. Handouts with recipes of herbal combinations will be provided. Each participant will take home a bottle of herbal vinegar that they make during this workshop. Herbal drinks are one of the easiest ways to add the benefits of herbs and quality nutrition (vitamins & minerals) into our lives and they also taste so good. Learn simple ways of adding herbs for health into our lives daily as well as herbs for relief of symptoms of when we are sick. In this workshop, we will demonstrate the methods used to make herbal teas and nourishing herbal infusions (nutrient dense herbal drink) and discuss how and when it is best to use each of these methods. We will take an in depth look at which herbs are best used for different situations to help heal and/or nourish us. This workshop will be hands-on and we will show how to prepare each type of herbal preparation and taste them. There will be detailed handouts for each participant to take home. Skyler will teach you how to make your own flower essences and how to use them to enhance your well-being. Flower essences are the vibrational imprints of flowers in water, which is then further diluted to enhance the quality of the energy. Flower essences work well for mental, emotional, physical and spiritual concerns. Handouts and a take home flower essence will be included. In this workshop, we will cover the all the important facts that you need to know about how to preserve culinary and medicinal herbs for later uses. We will cover which part of the plant you want to harvest and at the optimum time of day and time of year to harvest each kind of plant. We will explore different drying techniques (hang air drying, screen drying with fan, dehydrator, oven drying and silica gel drying). Time will be spent on showing you post harvest processing techniques and finally, we will discuss the best methods for long term storage of the herbs that you dried for later use. This workshop takes 1.5 hours (depending on questions). There will be extensive handouts provided on the information taught. Enjoy Garlic Independence by preserving the garlic you grew this year for your home cooking enjoyment. 80% of the garlic sold in the Untied States is imported from China and is required to be treated with methyl bromide to kill any lingering insects. Also much of the garlic is whitened with bleach and treated with growth inhibitors to delay sprouting. These facts alone make it quite motivating to grow and preserve your own garlic crop. In this workshop, we will cover how to grow garlic, when to harvest and delicious and creative methods to safely preserve your garlic. In a hands-on presentation with tastings, we will cover fermenting garlic, garlic honey, garlic vinegar, pestos, garlic oil, freezing, drying/powdering, and granulated garlic. These are three herb plants that often get overlooked, but should be recognized by all for their great value in the culinary kitchen and they have some great health benefits too. We will cover how to grow, harvest, preserve, and use these plants in your cooking. We will also talk about the medicinal and nutritional uses of each. We will have hands-on samples for you try and a handout to take home. These four plants all have a great presence in the culinary kitchen, but did you know that they have great medicinal values as well? We will start out by covering the growing, harvesting, and preserving of these plants. Then we will talk about their best ways to be used in the culinary kitchen. Finally, we examine how each of these herbs can be used medicinally to enhance your health. Come join us to see how these common herbs can serve a dual purpose in your life. There will be lots samples to try using the herbs. Krista will discuss the growing, harvesting and uses of 20 easy to grow herbs. She will cover calendula, catnip, lemon balm, yarrow, thyme, rosemary, gotu kola, nettle, comfrey, mullein, holy basil/tulsi, roselle hibiscus, shiso, all heal, echinacea, motherwort, spilanthes, skullcap, elecampane, and passion flower. Handouts and sampling included. 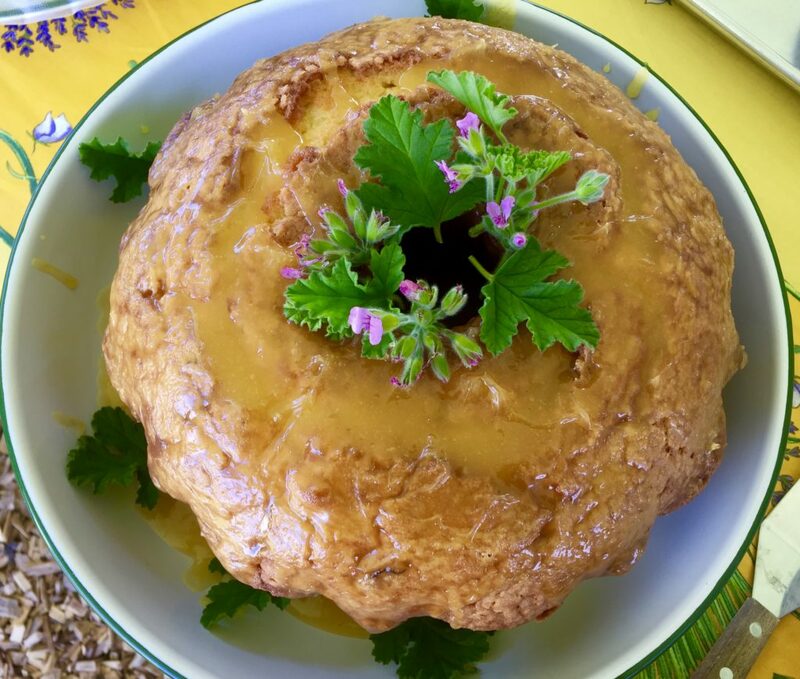 Krista will talk about scented geraniums, lemon verbena, roselle hibiscus, mexican mint marigold, stevia, lemon grass, bee balm/monarda, cutting celery, and calendula. She will cover the growing, harvesting and ways to use these wonderful herbs to enhance your life. Sampling, recipes and handouts will be provided. Powerful, prickly nettle one of the most useful and beneficial plants in the garden. We use nettle for a very nutritive and delicious food source, a nourishing herbal tea, fodder for our farm animals, and as a compost tea and disease resistant spray in our gardens. We also use nettle leaf, seed, and root for its medicinal qualities. Come learn how to grow, harvest, preserve, and prepare a nettle patch in your garden. We will also focus on the many culinary & medicinal uses for this plant (hands- on samples for you to try) as well as the ways it can be used as a beneficial fertilizer and insect repellant tea for your garden. Believe me, this is one plant that no garden should be without! Kombucha is a fermented drink that is also very healthy; it aids in digestion, reduces inflammation, improves immune function, and has many other health benefits. Making your own kombucha is fun and significantly cheaper than store bought and another benefit is that you can add your favorite fruits, spices and teas for flavoring. Join us to learn the process of how to make your own kombucha and how to make a second ferment for adding additional flavor. Sampling and brewing instructions are included. We need two weeks notice to hold this workshop. Learn how to make your own homemade yogurt and kefir. It is inexpensive, taste incredibly better than store bought and provides you with even more probiotics and minerals than the purchased counterpart. We will cover the easy step by step process of how to make each of these health boosting treats. We will sample some of each and go over ways to prepare them and add them to your daily diet to enhance your health. Handouts included. We need three weeks notice to hold this workshop. Shrubs or drinking/sipping vinegar and Switchels were popular drinks during colonial times. A Shrub is an intriguing blend of fruit, sugar, and vinegar that was used to preserve fruit and herbs long after the harvest during an era where refrigeration was not available. Switchels were used more for the people who had jobs involving heavy labor. Learn two methods for making your own Shrubs and Switchels. We will discuss the benefits in preserving the fruits from the garden and the addition of herbs for taste and health benefits. Sampling and recipes will be included in this workshop. LEARNING TO APPRECIATE YOUR WEEDS AND EVEN MAKE USE OF THEM! Every spring as gardeners we go into the garden and we feel frustrated and maybe a little overwhelmed by the plethora of weeds that take hold in our gardens during those late winter/early spring warming days. From that point on, we start the laborious weeding out process. First the chickweed and violet, then the dandelion and ground ivy (creeping Charlie) abounds. As we approach Memorial Day and just when we think we have the “weeding” under control the plantain, lambquarters, smartweed, amaranth, purslane and yellow dock invade our precious gardens. Imagine a world where you will make these weedy friends your allies. In this workshop, we will take look at these herbs and how you can use them for truly tasty food, excellent nutrition, and simple folk medicinal uses that our wise ancestors once used to keep themselves healthy. We will even have samples for you to try because we have learned that will be the turning point where you will never look at these so called weeds as problems again. Okay, so in reality, we do need to keep these “weeds” under control or they would take over our gardens completely. We will even show you techniques we use to harvest the weeds early in their lifecycle, when they are most nutritious, and we are then still able keep our gardens under control. Weeding won’t be the nightmare as you think of it now. Instead, with some knowledge of the pleasure and benefits of these so called weeds and the techniques to keep them in from getting out of control, you will delight in looking for their presence each year knowing you will have a plan for them to enhance your health. Research shows that 80% of plant problems can be traced back to poor soil conditions. Understanding soil structure and how to amend the not so perfect soil that we have here in VA can be quite overwhelming. In this workshop, Rob will help you to understand the components of good soil, compost, and natural and organic amendments. He will also help you with understanding how to read a soil analysis and what you need to do to fix the structure of your soil using organic and natural components. We will make a batch of our FGF own potting soil and raised bed garden soils because gardening in containers and raised beds also requires quality soil. Handouts are included. If time allows we will also talk about making garden beds using tilling methods and no till methods. This workshop takes 2 hours. Use homemade herbal remedies and sprays to defend your garden from pests and disease. We will go over the formulas and benefits of each type of homemade safe to use spray that actually work and are used at Forrest Green Farm. Then we will discuss beneficial insects in the landscape, how to identify them, and when and how to order them for release if you do not already have them in your garden habitat. Also to be discussed are companion planting techniques that can enhance your plants growth and ward off the bad bugs that pester your vegetables, herbs, and flowers. Handouts will be given with the many formulas, a beneficial insect guide, and a companion planting with herbs and vegetables chart. In this fun hands-on, workshop we will take a garden walk and learn about the herbs that have medicinal properties that would be good choices for making herbal oil infusions, salves, and lip balms. You will gain practical knowledge on how and when to use these oils and salves (for example a soothing salve, an aches and pain salve, a salve for infections, one for cold sores and shingles rash etc.) We will make a batch of salve hands-on in class and each participant will get to take home a salve. Note: this workshop can be adapted to an off farm site or for the winter months. Rather than a walk to see the herbs in a garden setting, we would have photos of the plants to view. Prepare for the winter cold and flu season now. We will discuss which herbs are appropriate for symptom relief and simple preventative measures you can take to keep you and your family healthy. In this workshop, we will have recipes for you to taste. 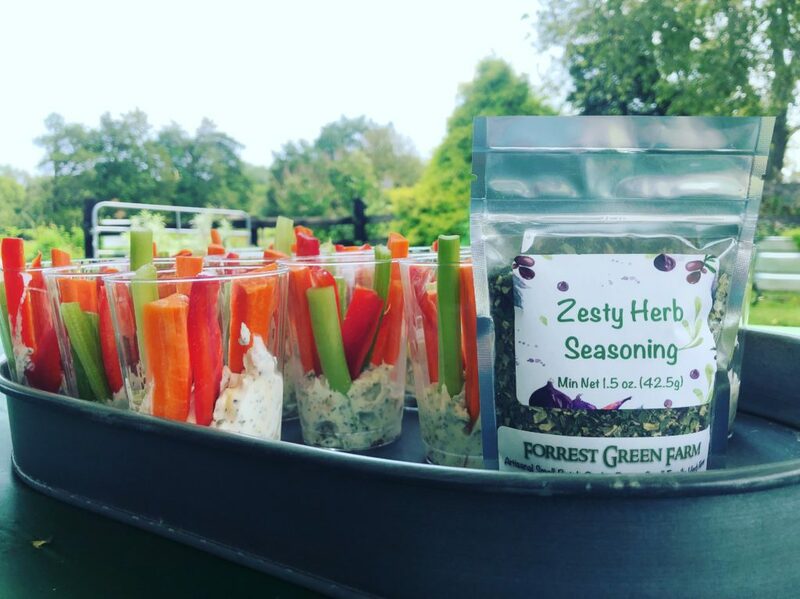 Many of these herbs can be grown in your own herb garden or purchased at our Forrest Green Farm store or local health store. A Preparing For Cold & Flu Season handout from Forrest Green Farm will be included for each participant. 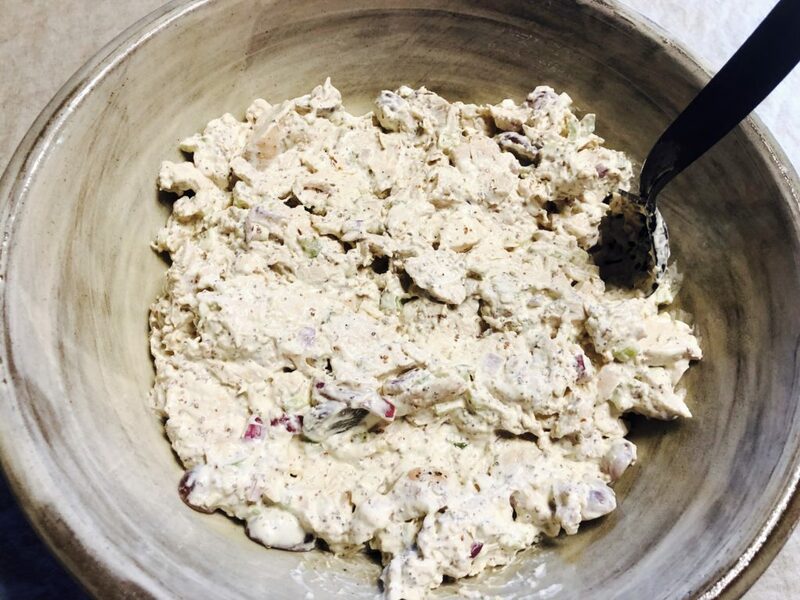 In this workshop, we will take a look into some of the traditional foods, drinks, and herbs that were used by Native Americans, Colonists, and early Appalachian healers to keep people healthy. These were the foods and herbs that were easily found or grown in the southern landscape and through wise traditions were handed down from generation to generation to enhance health and promote healing. Handouts with details about the herbs and recipes will be available to each participant and we will have some sampling from the recipes. You will place your order with Forrest Green Farm and we will pick it up from Ivy Provisions and have it here for your group. Sandwiches All sandwiches are made artisanal style served on a freshly baked baguette and filled with an abundance of the ingredients listed. 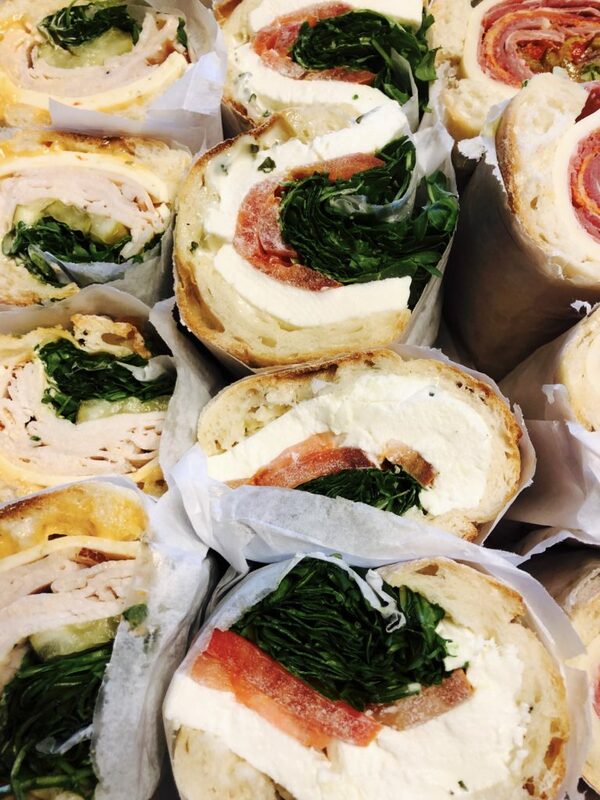 These are not skimpy sandwiches! K.I.S.S. CAPRESE Tomato, fresh mozzarella, arugula & basil mayo. 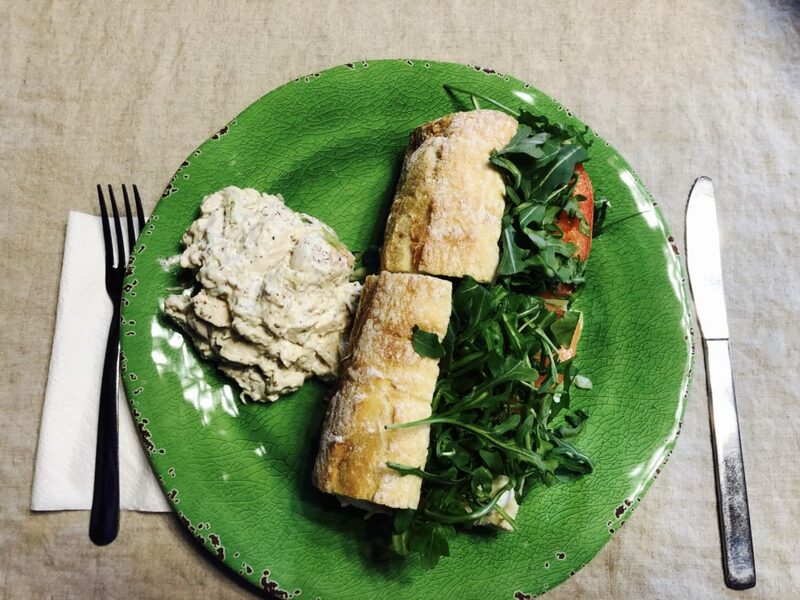 GLUTEN FREE OPTION We can do a special order of any of the above sandwiches served on a gluten-free roll. 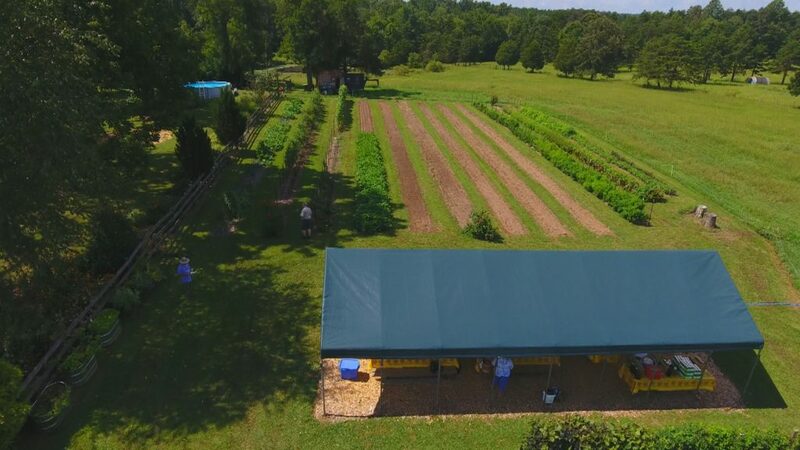 Please call 540-967-1165 or email (forrestgreenfarm@rahmweb.com) Krista for more information or to coordinate a date for your group.